Towards the end of last year, Xiaomi started rolling out its next major update, MIUI 9, to all of its devices across the globe. 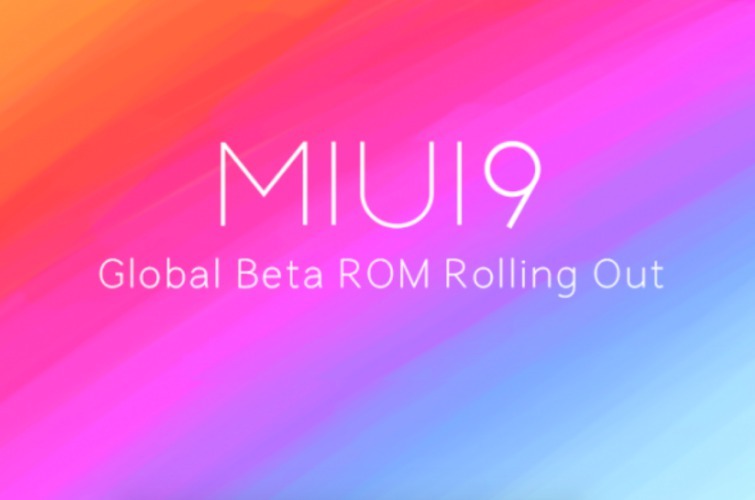 Now that the latest software is available to most users, the company is now testing new additions to MIUI 9. As announced in an official community post, Xiaomi has today rolled out the latest MIUI 9 Global Beta ROM (v8.3.29) with new features and minor improvements in tow. The Chinese giant has totally revamped its Mi Music app in this build. The Mi Music app, as reported earlier, is no longer restricted to offline music playback but has now added online content in collaboration with Hungama Music. Other major changes include the optimization of MIUI 9 themes for the taller and modern 18:9 display phones such as Redmi 5, Redmi Note 5, Mi Mix 2 and more. The direct apps, or more commonly known as Progressive Web Apps, have been renamed to quick apps in MIUI 9’s latest beta. Xiaomi has also fixed device-specific bugs with this release. Xiaomi earlier released this build for the Mi 3, Mi 4, and Redmi 3 but the update for these devices has now been suspended for undisclosed reasons. So, if you see the name of your device in the list above then head over to the Update section and test out the brand new features. If you’re not seeing the notification, you can also choose to manually flash your device. It is important to know that you’d need an unlocked bootloader to install the ROM and if you already have one, download links are now available on the company’s website. So, how’s your experience been with MIUI 9? Let us know in the comments down below.